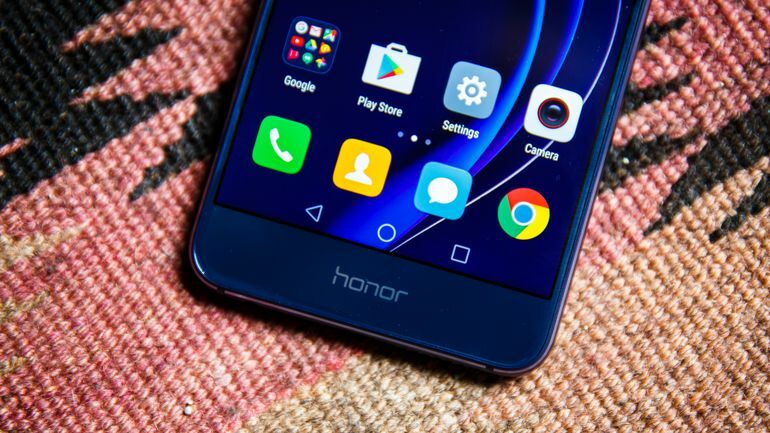 Huawei has recently released the android 7.0 Nougat update version B320 for the US based honor 8 (FRD-L04) handset which is currently enrolled in a beta testing program. However the update is been rolled out via OTA (over the air) but the good news is that you can also download the update as a flashable firmware package and install it on your honor 8 manually. 1. 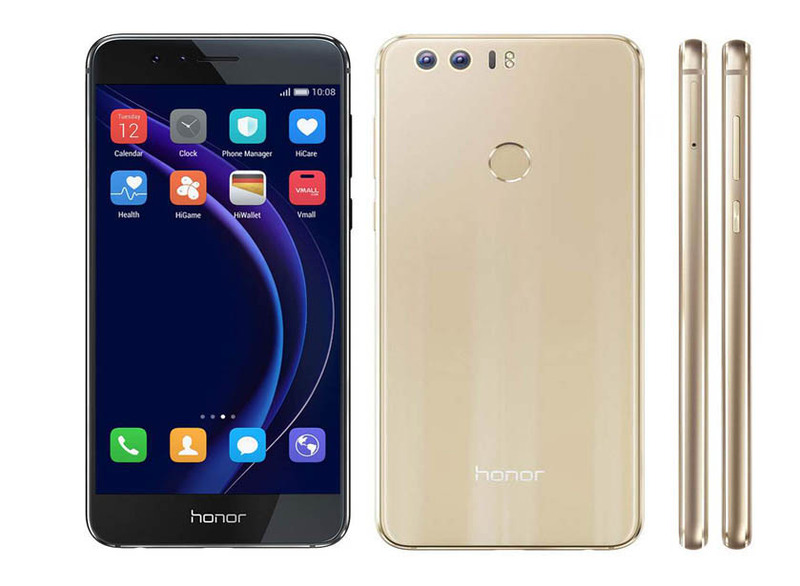 Your Huawei Honor 8 must he rooted – Read How to root Huawei Honor 8 without PC. 3. This update can be installed only on Huawei Honor 8 Model (FRD-L04). To check your device model, go to Settings>About phone. Note: As we’ve emphasized earlier on, this update is still in it’s beta version and thus contains many bugs and has several compatibility issues with hardware and 3rd party apps. Try it entirely at your own risk since techviola nor it’s developers won’t be held responsible if you mess up your device. Make sure you’ve a backup of all your files in case if perhaps anything goes wrong during the process you can easily restore them back. 1. First you’ve to download the update.zip and copy it to the SD card on your phone. 3. Next turn off your phone and reboot into recovery mode by holding Volume up + Power button for a few seconds. 4. Your device will reboot to TWRP Recovery. Now backup all the partitions into the external microSD card since it’s recommended. 5. Now go to “Install” and select the update.zip you copied earlier on your device then swipe to install. 6. After the installation process is done, wipe the cache and reboot your device. 7. Done! Your Huawei Honor 8 will now be running on the latest android 7.0 Nougat. If perhaps you encounter issues with Bluetooth, NFC, etc you can try flashing the regional package provided above through TWRP Recovery then wipe cache and reboot your device. That’s all… If you’ve any related question concerning this article, kindly inform us by using the comment box and also endeavor to share this post to your friends.